Truck drivers have until Jan. 30 2014 to self-certify their operating status and provide medical examiner’s certificates to state driver licensing agencies. These new regulations DO NOT change who has to obtain a CDL and DO NOT change who has to obtain a Medical Examiner’s Certificate. They require two things: 1) All CDL holders and all CDL applicants must self-certify the type of driving they are engaged in; and 2) Drivers that certify to “non-excepted interstate” driving must give their home state DOT a copy of their Medical Examiner’s Certificate, and must keep that Medical Examiner’s Certificate current. The original compliance deadline for the regulation was Jan. 30, 2012. However, many states were not prepared for the reporting requirement and the FMCSA delayed the state’s data entry deadline to 2014. 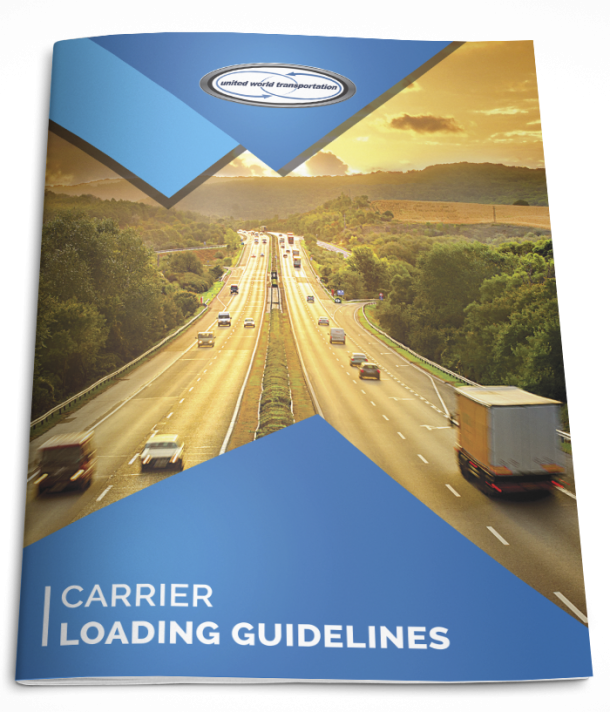 The requirement means that Commercial Driver License (CDL) holders must identify if they conduct intrastate or interstate commerce and if they hold “non-excepted” or “excepted status”. Most truckers are classified under non-excepted interstate commerce and must furnish a current medical examiner’s certificate to their home state agencies. The Virginia DMV has a great summary of the certification status, that can be found here. Those drivers who do not need to have a license renewal, upgrade or transfer before Jan 30, 2014 still must self-certify and provide the certificate, often called a DOT card, by the 2014 deadline. State agencies who do not receive self-certification, medical certificates and any required variance from CDL-holders by the compliance deadline must notify drivers that they are no longer medically certified in non-excepted interstate commerce. State officials will remove all CDL privileges from their licenses. This rulemaking action will help to prevent medically unqualified drivers from operating on the nation’s highways. It providing states’ licensing agencies a means of identifying interstate CDL holders who are unable to obtain a Medical Examiner’s Certificate and taking action to downgrade their CDLs accordingly. The regulation also serves as a deterrent to drivers submitting falsified Medical Examiner’s Certificates because the Federal Motor Carrier Safety Administration and states’ enforcement personnel will now have access, via the Commercial Driver License Information System (CDLIS), to information about the Medical Examiner’s Certificate and identity of the medical examiner who performed the examination. Electronic access will enable FMCSA and states’ enforcement personnel to detect certain patterns or anomalies concerning the source of medical certificates through queries of the licensing databases at any time rather than being limited to checking for such issues during roadside inspections and compliance reviews.